Santa Fe Polarized only $19.95!! 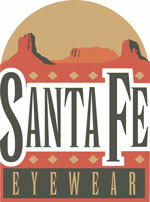 Santa Fe Polarized Sunglasses Official site! Most sites are NOT authorized! Don't risk your warranty. Overstock Special While Supplies Last! In Stock - Can Ship Today!